PROJECT D.A.R.K. 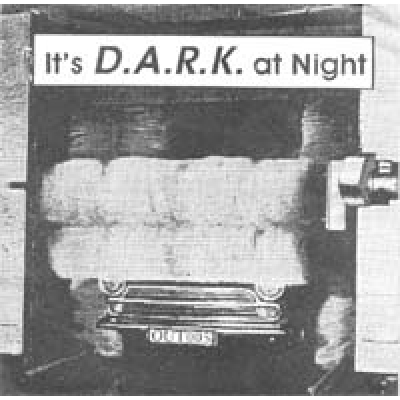 "It´s D.A.R.K. at night"
A good noise 7" reminds a bit about stuff from the Schimpfluch label. Lim ed 500x..